Greybox Coffee is a specialty coffee shop with a roasting facility located in China. 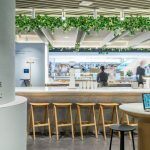 At present, they have 30 specialty coffee shops located throughout various cities in China and scheduled to open another 20 in 2019 including Hong Kong and Singapore. It takes a staff of 350 employees to keep their shops operating. The majority of their customers are coffee lovers and business professionals. 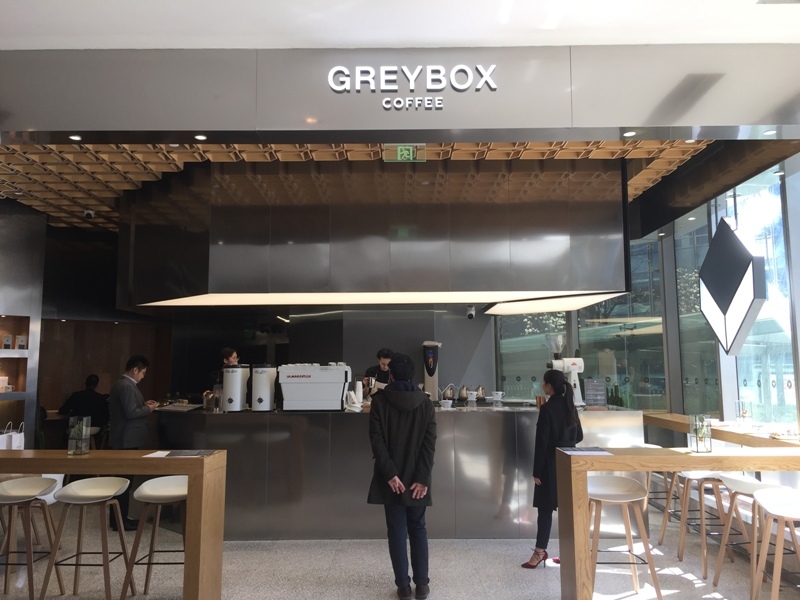 Greybox, one of ACE’s newest members, looks forward to buying the best coffee possible from COE producers and sharing their story with Greybox customers. 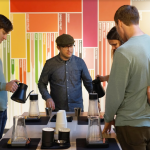 They also put an emphasis on their internal trainings and helping their team better understand the best coffee in the world. They look forward to hosting COE cuppings at some of the shops in the 2019. Welcome Greybox!